4th of July at the Lake of the Ozarks! The Lake of the Ozarks is the best place to celebrate the 4th of July in the Midwest! Quiet family time, exciting nights on the town, fireworks, boating, shopping, great food... You can find it all at the Midwest's #1 vacation destination. 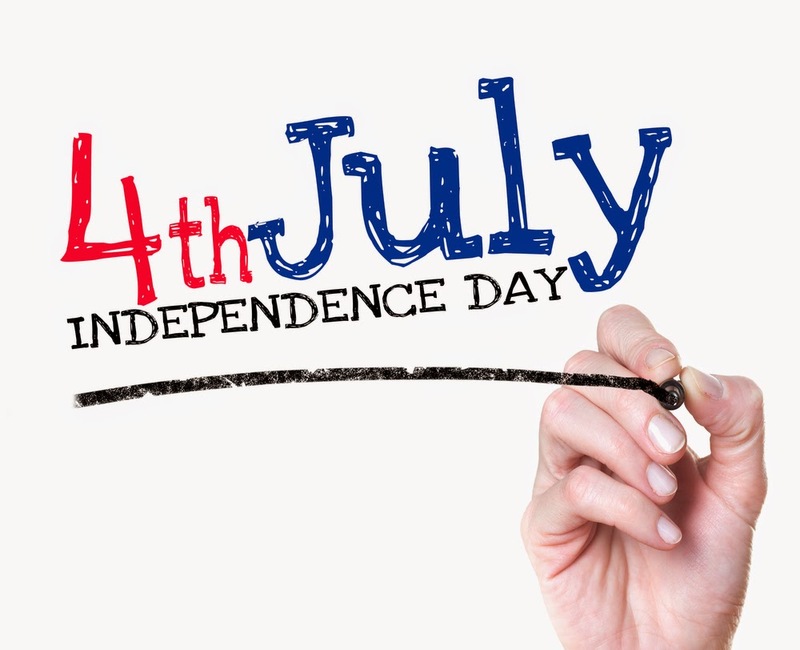 Fran Campbell Team wants to be the first to wish you a very happy Independence Day! Join us in celebrating this beautiful country of ours. As you plan your weekend celebrations, keep in mind all these great options. Fourth of July CelebrationsThe city of Eldon is hosting a Four of July Celebrations all day on Friday at 309 E 2nd St! They're starting the day early with a 5k walk/run at 7:00 am and celebrating all day long. A carnival, a pet show, live music, and local vendors only scratch the surface of all the great things they have to offer. Don't forget about their fireworks display at dusk! The city of Versailles is also hosting a day-long celebration at the city park. Pick the one closest to you and head out for a fun-filled day! Moving into a new home is so exciting! It's a chance to start fresh with new neighbors and new surroundings - plus, you'll finally be able to move away from any clutter that may have built up in your previous home or apartment! The only downside to moving into your new home is just that: moving. Packing up the last few (or several) years of your life and transporting it to a new location is no small feat, but there are things you can do to make the process easier! As the Lake's most trusted real estate agency for over fifteen years, we've garnered several tips and tricks for simplifying your moving process. Here are some of our favorite tried-and-true methods. The Lake of the Ozarks is an incredibly popular place to spend your summer, whether you're here on vacation or as a part-time or full-time resident. During the summer months, people travel to the Lake from around the Midwest to take advantage of much-needed time on the water. As we cruise through this summer, your trusted Realtors at the Lake of the Ozarks wanted to take a second to remind you to do your part to keep the Lake a happy and safe summer destination. Dock safety is an integral part of keeping the Lake safe. If you own a waterfront home on the Lake of the Ozarks, we strongly recommend you get your dock inspected for electrical safety once every year. 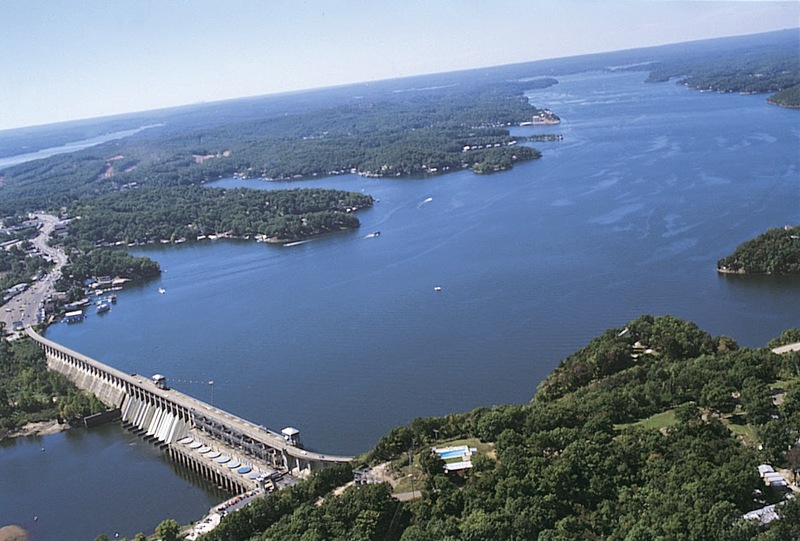 The increased interest in dock electrical safety at the Lake of the Ozarks skyrocketed in 2012 after two children from Ashland, MO died of electric shock while swimming in the Lake, and an unrelated young woman fell victim to the same fate a few days later. It's that time again! We're highlighting another team member this week so you can get continue to get to know the best real estate team at the Lake of the Ozarks a little bit better! We hope you're enjoying this blog series. The next Q&A will be out in a few weeks! This week, we're featuring the fabulous Debbie Richardson. Read on to find out some fun facts about Debbie! How did you get into real estate? After retiring from the FDIC. My mother had been a Realtor, so I had always had an interest in real estate. When did you move to the Lake? Twelve years ago after being a weekender for many, many years. What is your favorite thing about your job? Meeting and working with clients to make their lake dream a reality. What is your favorite movie? Sleepless in Seattle. What books do you like to read? Fiction. What are your hobbies? Spending time with family and water activities! The Annual HK's Golf Tournament! Planning on spending the weekend at your condo at the Lake of the Ozarks, and looking for something fun to do while you're here? 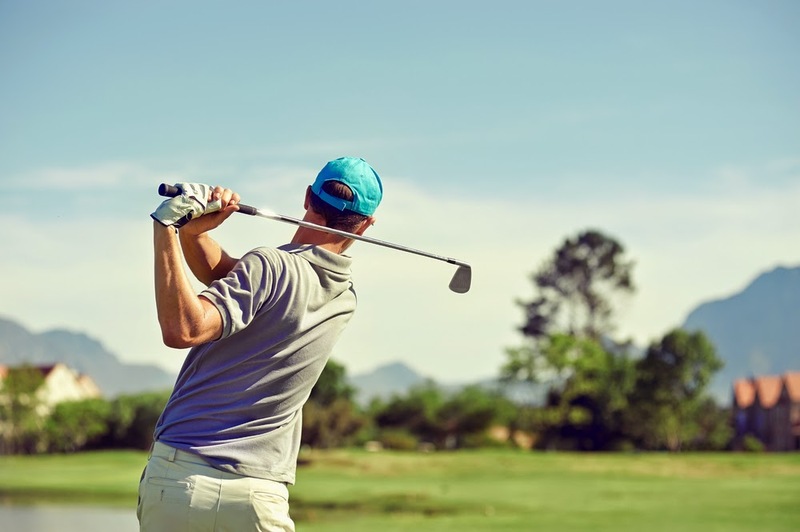 Come participate in the annual HK's Golf Tournament! 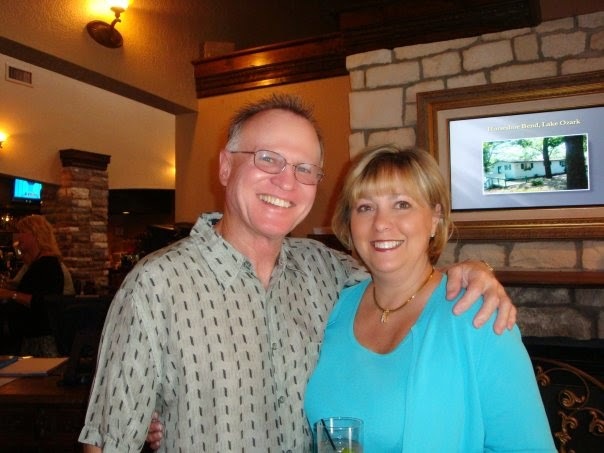 This fantastic event raises money to fund the Lake Regional Laboratory, ensuring quick and easy community access to medical care at the Lake of the Ozarks. If you have interest in any interest in sports, you're going to love this top-notch event! You'll have the opportunity to meet Mizzou Head Football Coach Gary Pinkel, Kansas City Chiefs Ambassadors, and other sports celebrities! The tournament will take place June 6-8 and will feature several closest-to-the-hole and hole-in-one prizes, as well as two putting contests.